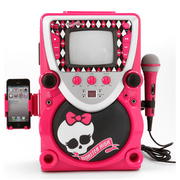 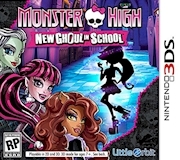 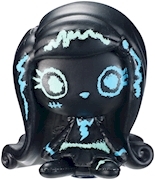 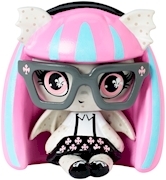 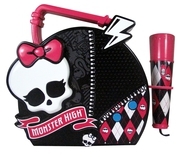 Monster High™ Case for 25+ Minis & Exclusive Frankie Stein™ Mini! 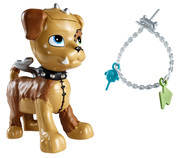 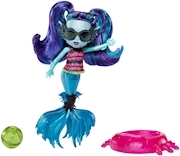 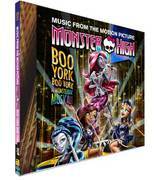 Monster High™ Minis 3-Pack with 2 Exclusive Figures! 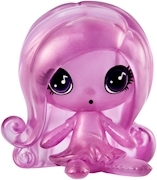 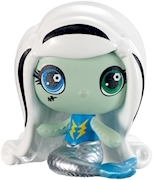 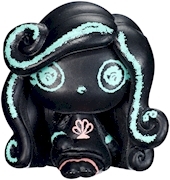 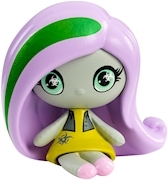 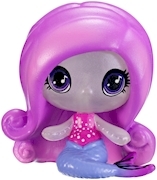 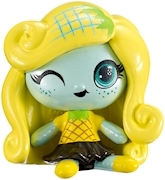 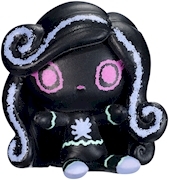 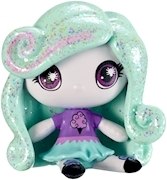 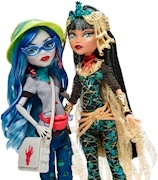 Lagoona Blue™ Doll with Little Sister Doll! 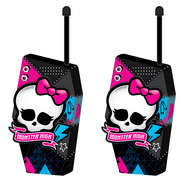 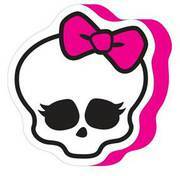 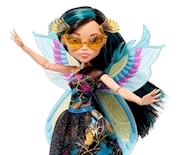 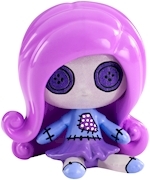 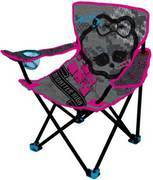 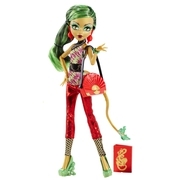 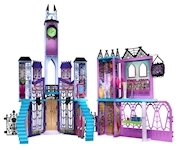 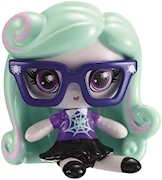 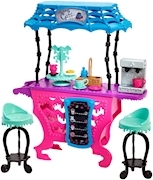 Clawesome Clothing Sets for Monster High™ Dolls! 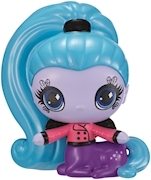 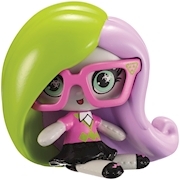 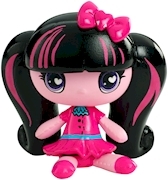 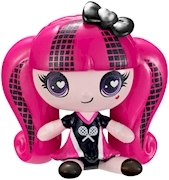 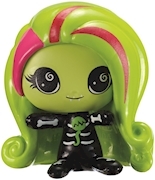 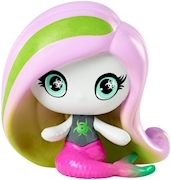 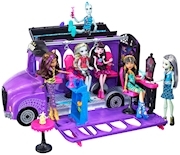 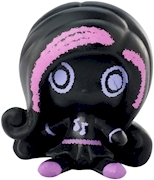 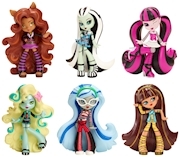 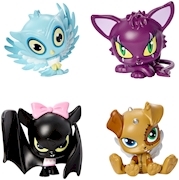 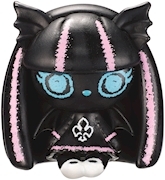 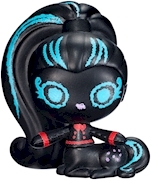 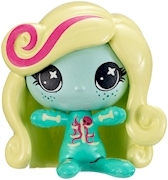 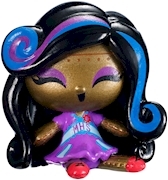 Monster High™ Minis 3-Packs with 2 Exclusive Figures! 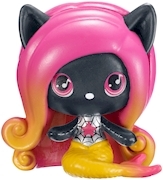 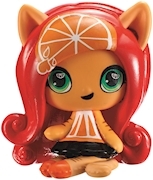 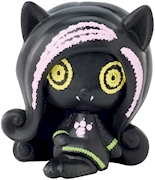 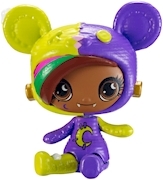 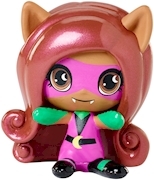 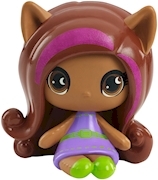 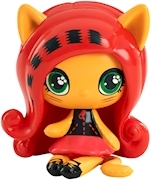 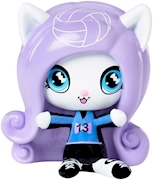 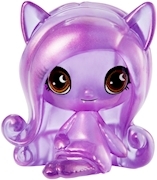 ​Clawdeen Wolf™ Doll with Little Brother and Sister Dolls! 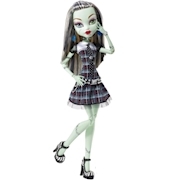 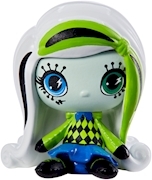 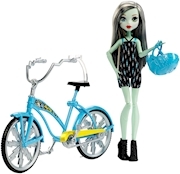 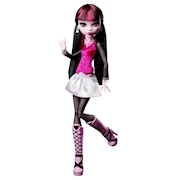 Monster High™ Frankie Stein™ Doll with Pet! 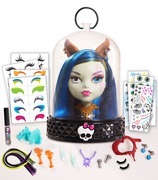 Roller Skating Accessory Set for Draculaura™ Doll! 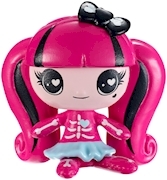 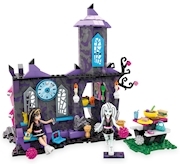 Monster High™ Minis 3-Pack with Exclusive Figures! 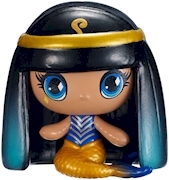 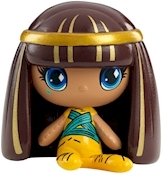 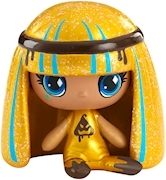 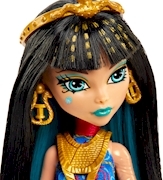 Cleo de Nile™ Mini Inspired by the Power Ghouls! 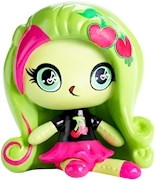 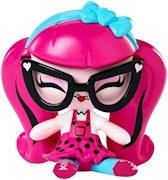 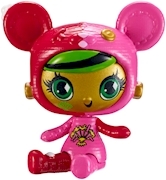 ​ Venus McFlytrap™ Mini in a Fruity Cherry Look! 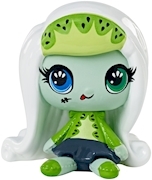 Frankie Stein™ Mini in a Fruity Kiwi Look! 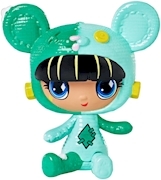 Cleo de Nile™ Mini in Teddy Bear Look! 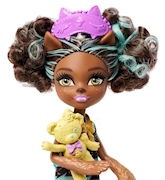 Catty Noir™ Mini in Teddy Bear Look! 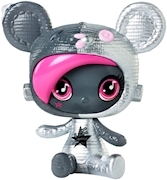 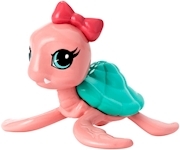 Twyla™ Mini in a Sparkling Sugar-Coated Candy Look!